We can convert anything according to your exact specifications and requirements, whether it’s basic or high-end. Typical conversions we provide include classrooms, ablutions, shops, living space, laboratories, medical facilities, offices and workshops. Refrigerated containers are used for mobile cold storage solutions. We have a variety of different options available including blast freezers, fridge containers, mortuaries and deep freezers. Standard container sizes are 20- and 40-foot which can reach temperatures of -20°C. Park homes make great instant living-space solutions that are not only cost-effective but easy to maintain. They’re modern, can be placed anywhere and come standard with a well-structured base, making them extremely sturdy and safe. What’s more, is that we can customise your park home to suit your exact needs. Our range of Flatpacks are ideal mobile solutions where robust, anti-vandal storage is required but the space is either limited or access is restricted. And because our Flatpacks are collapsible, they can easily be transported to remote locations, without the expense of a heavy lifting vehicle, resulting in end-user savings of up to 75% on freight charges. Be assured, even though these containers are lightweight when compacted, they are very strong once erected! In addition, our Flatpacks are insulated with 50mm fibre wool, making them suitable in all weather conditions too. Our new and pre-owned storage containers – renowned for their durability and security – are available for sale at very competitive prices. All our containers are ISO standards approved and are supplied with CSC plates. 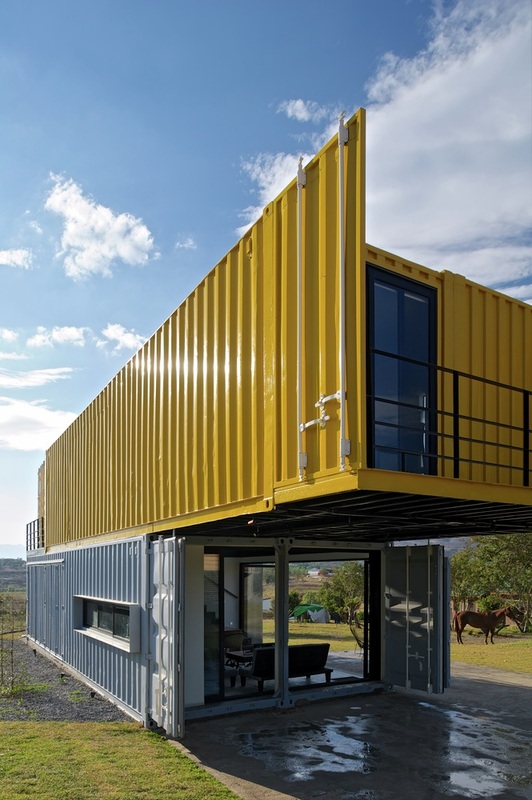 We supply storage containers in all major cities in South Africa, and if required, we will deliver to any outlying area in South Africa and Africa. If you require storage but you don’t have space for a container at your premises, we can offer you affordable and secure, on-site storage at our Honeydew yard. Our storage containers are available in three sizes: 3-, 6- and 12 meters. Contact A & A Containers on 011-794 6571/6 or email: [email protected] for a quote on procuring the perfect container solution for you.